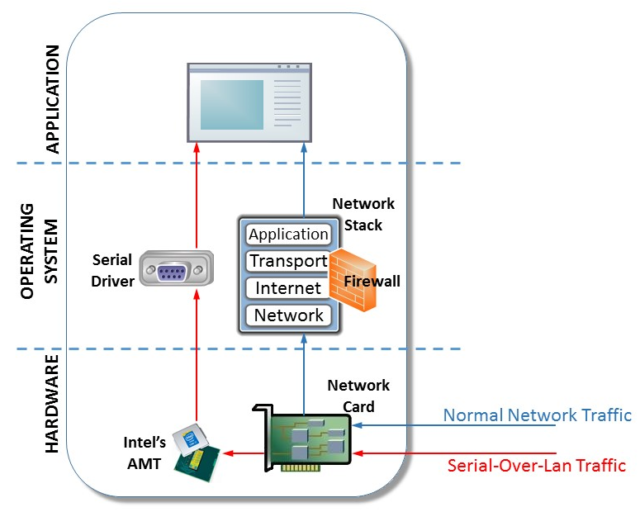 Communication between machines uses serial-over-LAN traffic, which is handled by AMT in firmware. 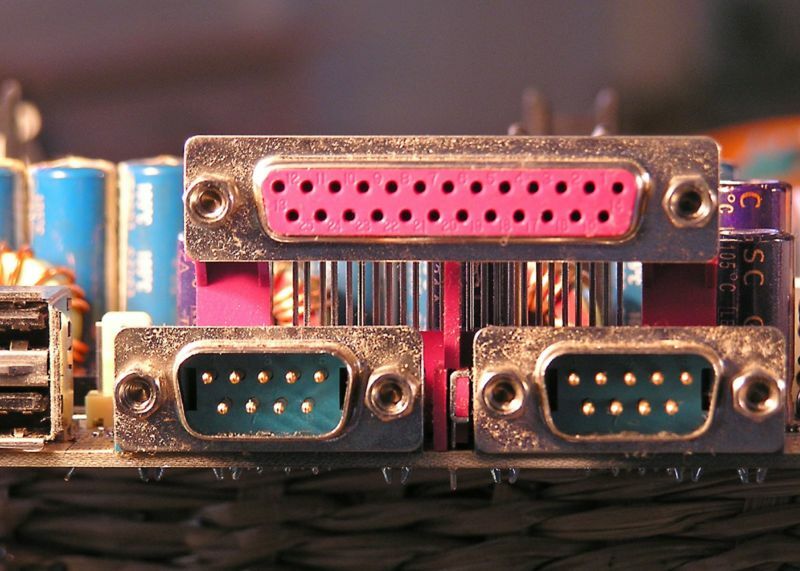 The malware connects to the virtual AMT serial port to send and receive data. Meanwhile, the operating system and its firewall are none the wiser. In this way, PLATINUM’s malware can move files between machines on the network while being largely undetectable to those machines.